chasing snakes – and cooking lunch! Samuel and his cousin Jan-Hendrik recently helped clear a patch of land to plant artichokes and they had fun catching (non poisonous) snakes! We would like to invite all food and wine lovers to our first ever OPEN DAY – a Sunday lunch on Kalmoesfontein farm, home of AA Badenhorst Family Wines. The Swartland will look incredible then and from where you will sit the vistas of ripening wheat fields and budding vines is unsurpassed. Most of the ingredients will be sourced from our farm and our neighbouring farms. These friends grow wonderful chickens, ducks, lamb and vegetables. The tastes will be fresh and alive. Quiches – the way quiches should really look and taste! Vegetarian delight! Big juicy free range chickens – served whole on fresh roasted vegetables and potatoes/patats. Desserts will be homemade ice cream and rhubarb from the garden. Leaf tea and coffee from our cellar espresso maching for those that want otherwise some very special sweet wine or sherry. 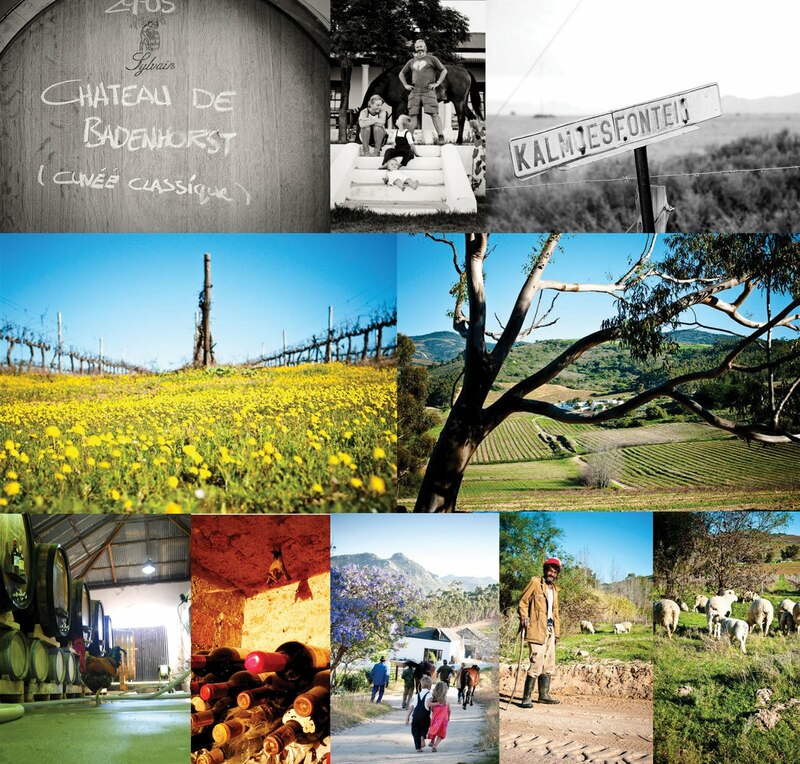 Why: Cause we want to share the goodness of the Swartland with you! How: If you are interested, mail us (aabadenhorstwine@gmail.com) and we will send you banking and booking details. The cost will be R250/person and R50/child and we will have a farm stall style shop where you can buy wonderful produce from the area (so bring some cash and a basket). This entry was posted in Adi Badenhorst, kalmoesfontein, Paardeberg, Secateurs by quietriotgirl. Bookmark the permalink.